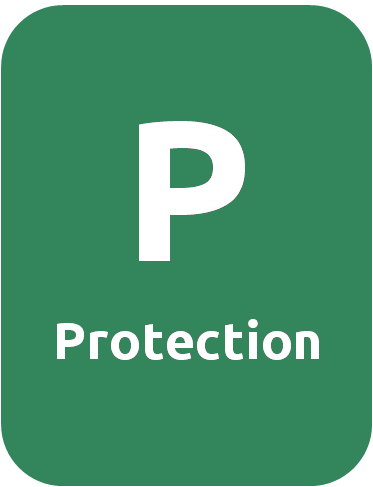 To treat sports injuries you will frequently need to use the PRICE protocol. This may sound mysterious, but it is actually just a handy memory aid for the basic first aid tasks associated with sports injuries. Rather than repeat what PRICE entails every time we publish a first aid or sports injury guide, we’ll explain it here so you can always refer back to this article. What is the Price Protocol? Strictly speaking, this may not be a first aid task in the sense of responding to an injury. What we usually mean by protection is taking adequate steps to protect yourself from injury in the first place. This includes precautions such using as appropriate clothing and equipment: for instance wearing a headguard when sparring, or shinpads when playing football, or the right shoes for the conditions when running. Preventative taping and/or bracing – particularly if you already know you are vulnerable to injury – can also be considered a protective step. For instance, strength athletes often tape their wrists with zinc oxide tape due to the stress weightlifting places on the wrists. Injuries need to time to heal, and you need to provide that time by chilling out for at least a few days. Trying to work through or ‘run off’ an injury is likely to make it worse. You don’t have to take to your bed, but you shouldn’t be doing any sport or other strenuous activity that uses the affected body part. 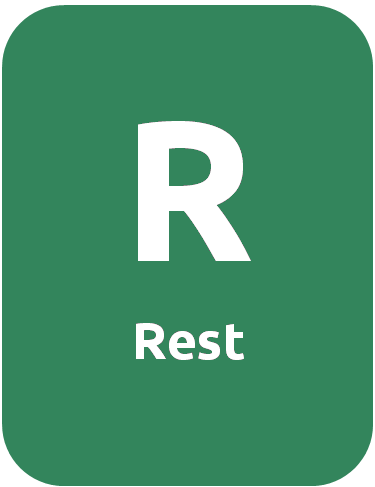 Your doctor or physio will give you specific guidance on how long you should rest and what sort of activities you should avoid. A “graduated” return to sport may be necessary. If you have a minor injury that you’re confident you can treat yourself, you should stay off it at least until the pain and swelling has disappeared. The process for returning to sport after an injury involving concussion is somewhat different and should be considered separately. Click here for more information. This part is pretty self-explanatory: you need to apply ice to the injury. Cooling an injury will relieve pain and reduce the amount of swelling. This process is often referred to as ‘cold therapy.’ Soft tissue injuries such as sprains, strains and bruises are particularly amenable to cold therapy. You can ice an injury with something as simple as a bag of frozen peas wrapped in a tea towel, but there are many first aid products specifically designed for the purpose such as reusable cold packs and instant ice packs. 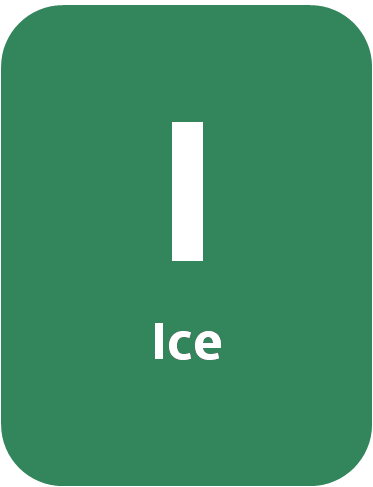 Real ice can be very effective – because it’s very cold – but you should not apply it directly to the skin since this can cause tissue damage. Instead, put it an ice bag. Icing or cold therapy is usually recommended for no more than 20 minutes at a time, and you should allow the skin to warm back up completely between doses. 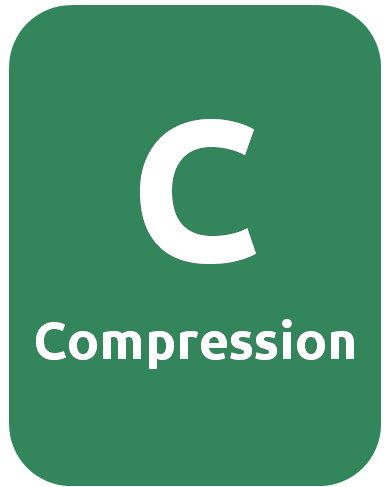 Unsurprisingly, compression means that you physically compress the tissue around the injury. For soft tissue injuries, the aim is to prevent excessive swelling. The best way to achieve this in a first aid context is to wrap the injury with an elastic tape or bandage such as cohesive bandage. You should start wrapping below the injury and then wrap upwards (i.e. towards the body) to avoid trapping fluid at the extremity. For instance, in this compressive wrap technique for ankles, you start wrapping on the foot and then work up the ankle. In some situations, you can combine ice and compression in one by using tape to wrap on an ice pack of some description. For bleeding wounds, compression means direct pressure to the wound itself: usually pressing onto it with a dressing in order to contain the bleeding. 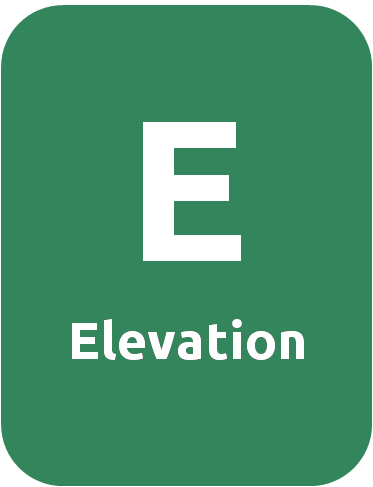 By elevation we mean holding the injury up – usually above the level of the body. The aim is to reduce swelling. The elevation helps excess fluids flow back towards the body, so they do not pool in the injured limb. For example, an injured wrist can be elevated simply by holding up the arm. In other situations, you may need to sit or lie down and support the limb by propping it up on an object. For instance, in the pictures accompanying our article about hamstring strain, our model elevates her leg by lying down and putting the leg up on a chair. Obviously, it is not usually possible to keep an injury elevated for the whole time until it heals. But you can still use elevation to help control swelling by doing it in sessions. It may be convenient to combine your sessions of elevation with your sessions of icing. So that’s the PRICE protocol. Remember that you need to use own judgement about which parts of it to use and in which order. Not all parts of it are relevant to all injuries. For instance, you would not attempt to ice or elevate a severed artery – instead, you’d apply direct pressure to the wound and call an ambulance. But for minor sports injuries like sprains and strains, PRICE is a very useful protocol to know.